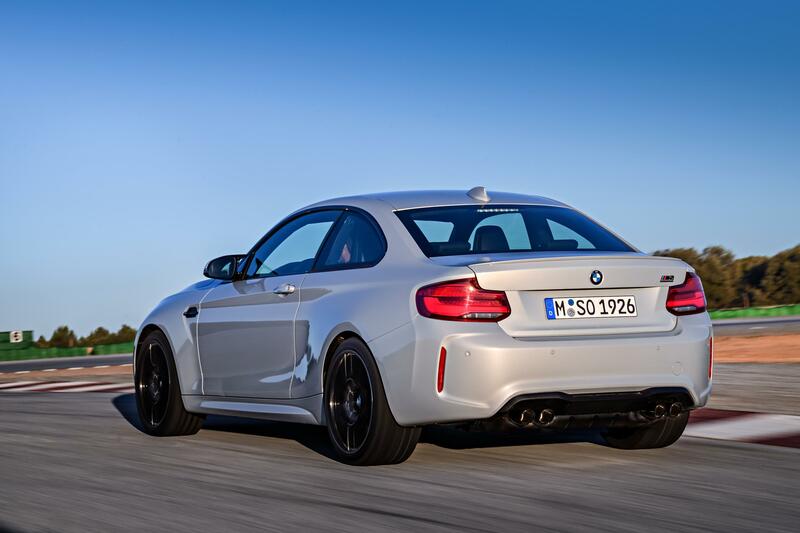 BMW M2 Competition: the best gets better? 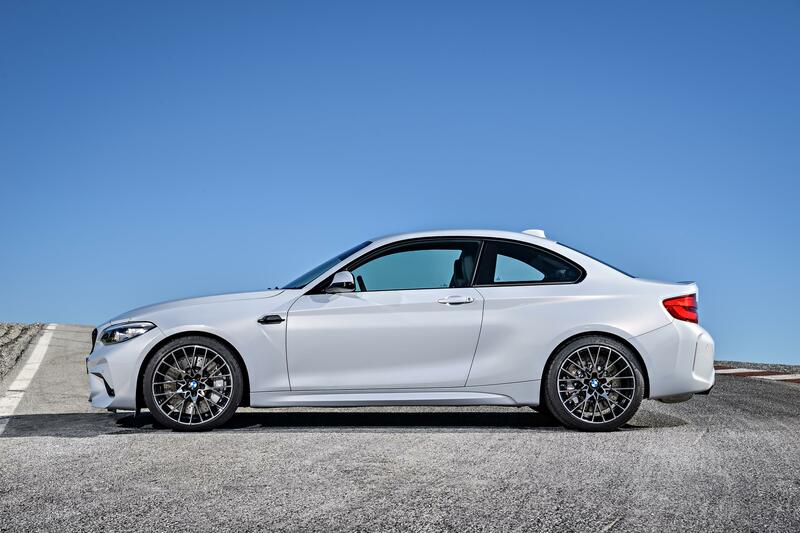 How do you make the standard BMW M2 even better? Is it even possible? 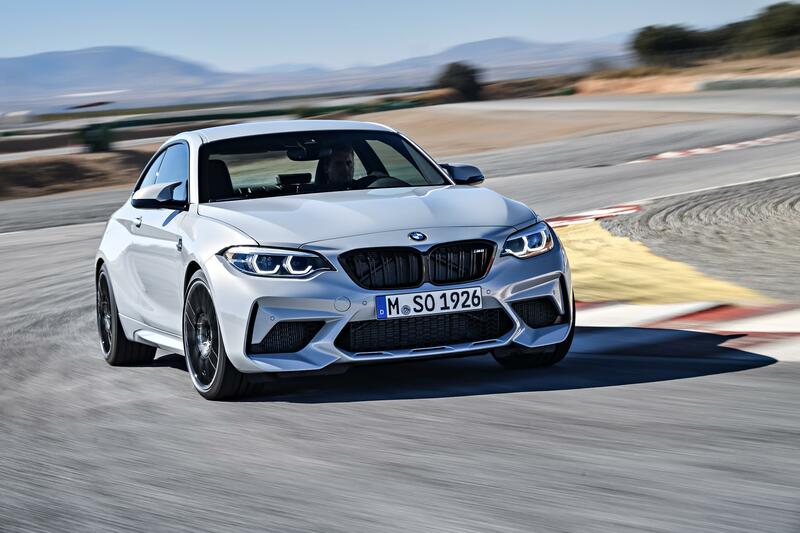 Well, Munich has decided to give it a go with the launch of the new BMW M2 Competition. When we were first introduced to the original M2 a few years ago, we didn’t think it could get much better. Its aggressive styling and perfect size was coupled with levels of performance that didn’t require a track to get the best from, helping it to show its bigger M-badged brethren a clean pair of heals on a particularly twisting road. 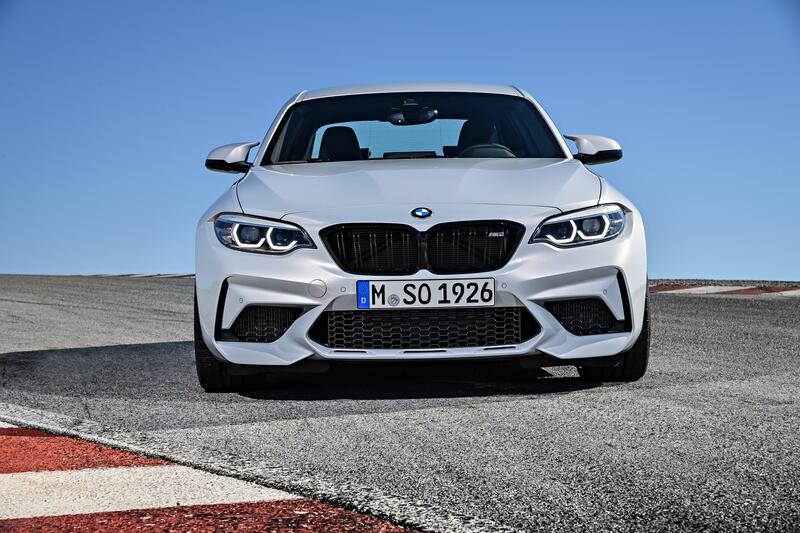 For the new BMW M2 Competition though, the M division has turned it up to 11, fitting the same twin-turbo’d 3.0-litre straight six as the M3 and M4. 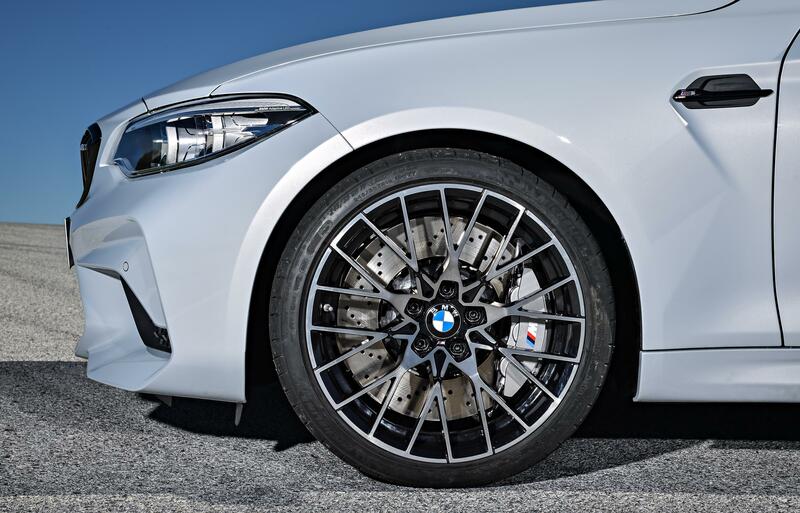 This gives the M2 Competition a whopping 410hp. That’s 45hp more than Porsche’s 718 Cayman GTS. Yep, potent stuff. 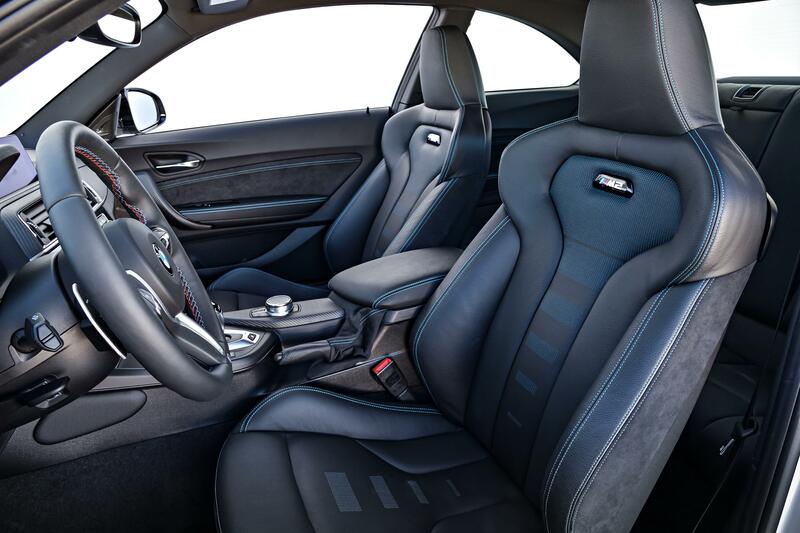 The end result is a 0-62mph sprint of 4.2 seconds (4.4 for the six-speed manual) and a top speed of 170mph, if you opt for the optional M Driver’s Package. 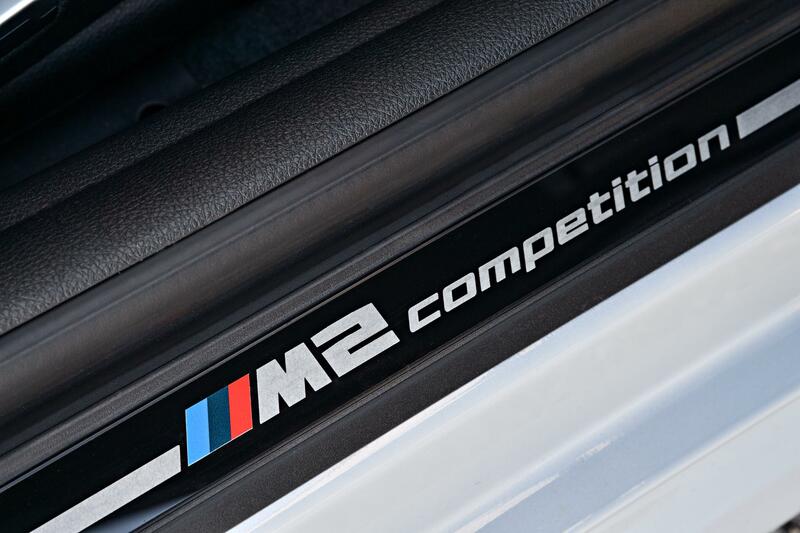 But, don’t think that the new M2 Competition is just a straight-line thoroughbred. 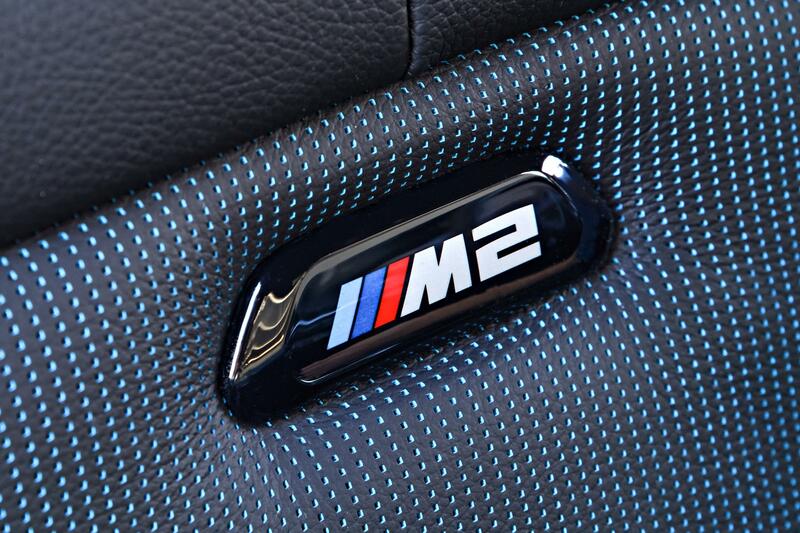 Munich has made sure to bestow the upgraded M2 with a wider range of dynamic abilities. A carbon fibre strut brace under the bonnet and plenty of aluminium suspension components have helped to save weight and will undoubtedly sharpen the steering response. There’s also a revised DSC system and electronically-controlled differential that BMW promises will “ensure that traction is not interrupted during drifts”. Thumbs up from us! 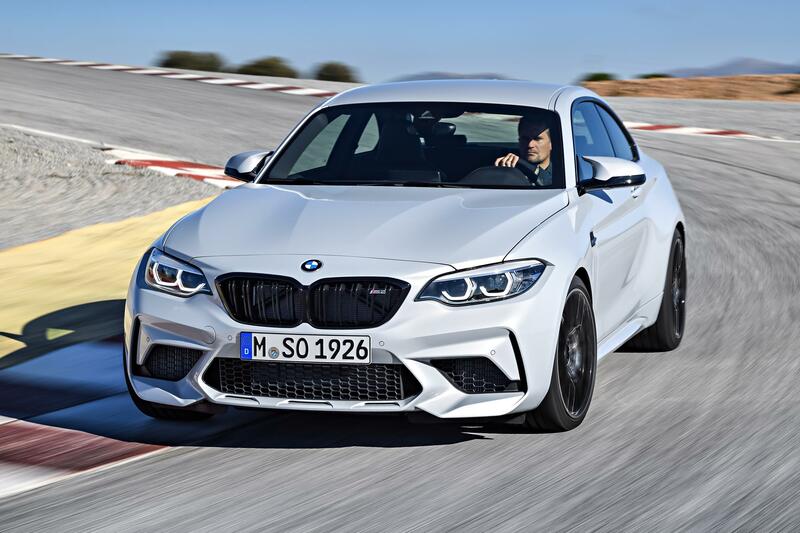 On the looks front, the M2 Competition gets a revised front chin spoiler and bumper with larger air intakes. The iconic kidney grille is painted black (as are the gills on the front wings) while there are also new ‘Y’ spoke 19-inch alloys, adding to the visual aggression. 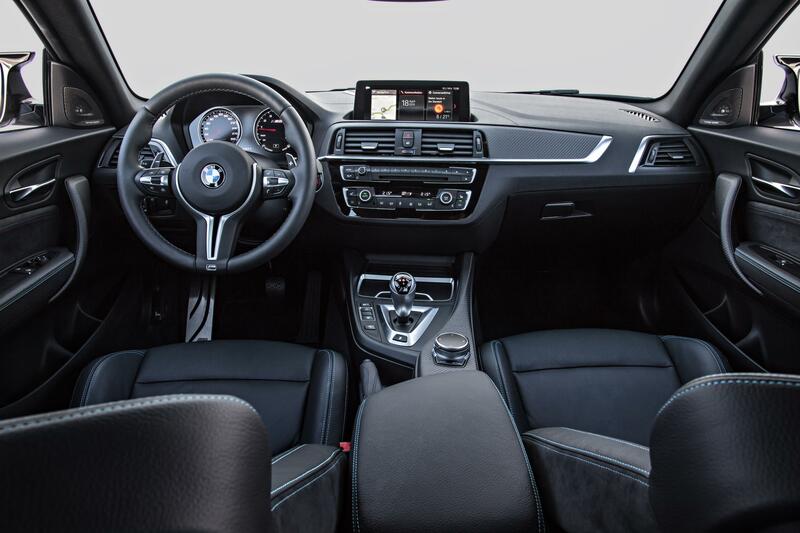 It will undoubtedly sound the part too with a new exhaust system featuring electronically-adjusted flaps that can be adjusted via the Dynamic Performance Control function. 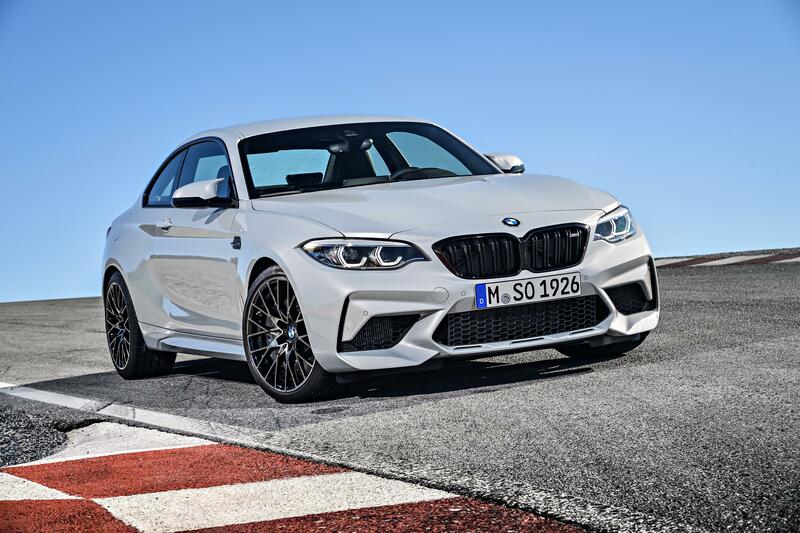 If you fancy getting your hands on one (we certainly do), the proverbial order books open in mid-May, with BMW M2 Competition pricing starting at £49,285.